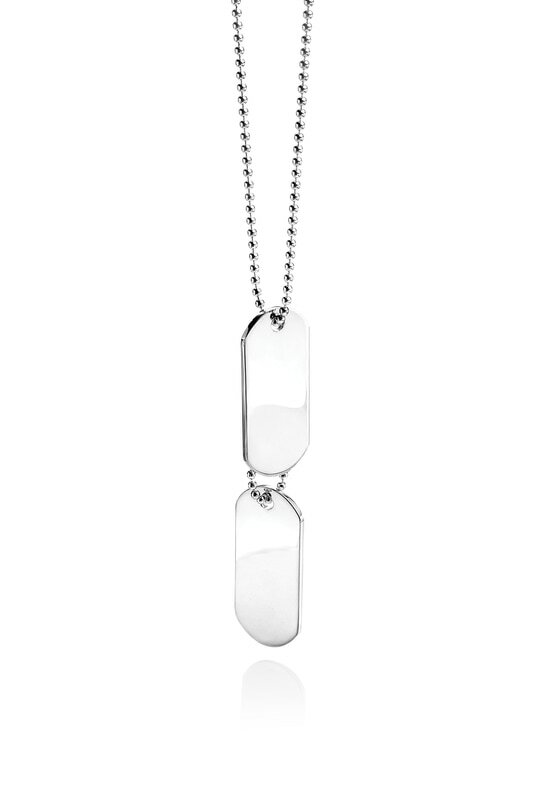 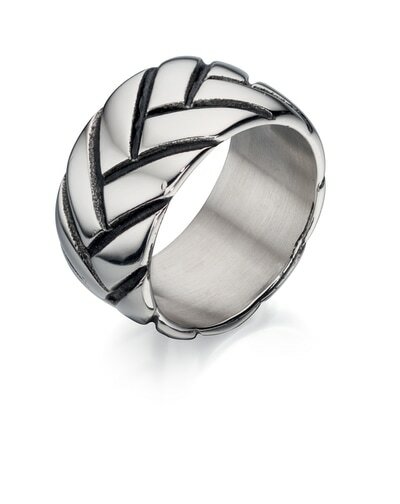 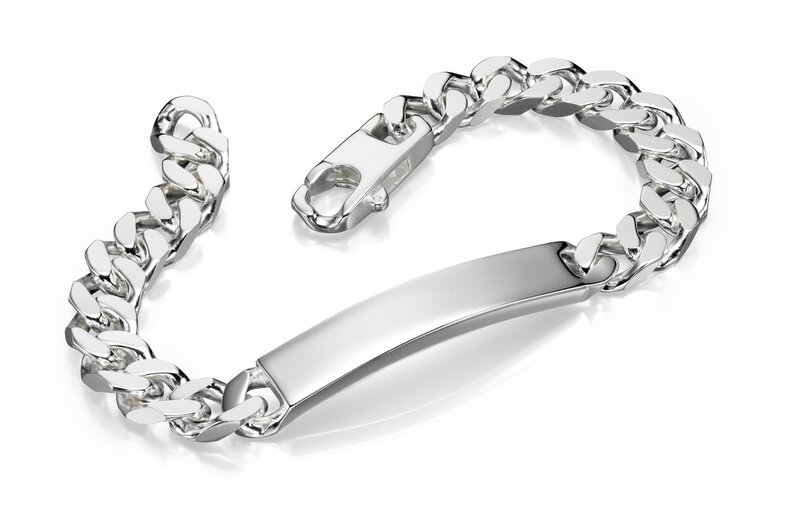 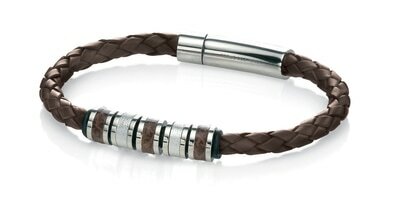 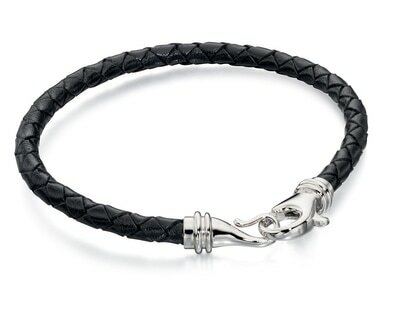 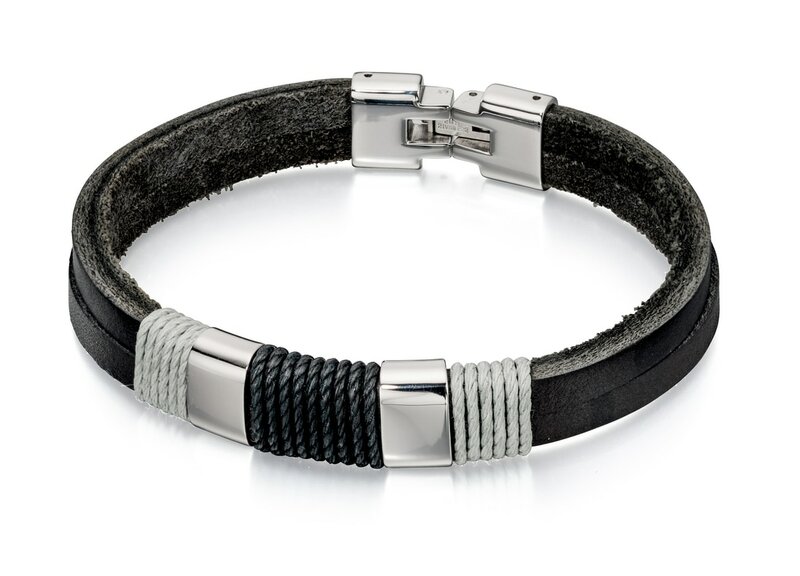 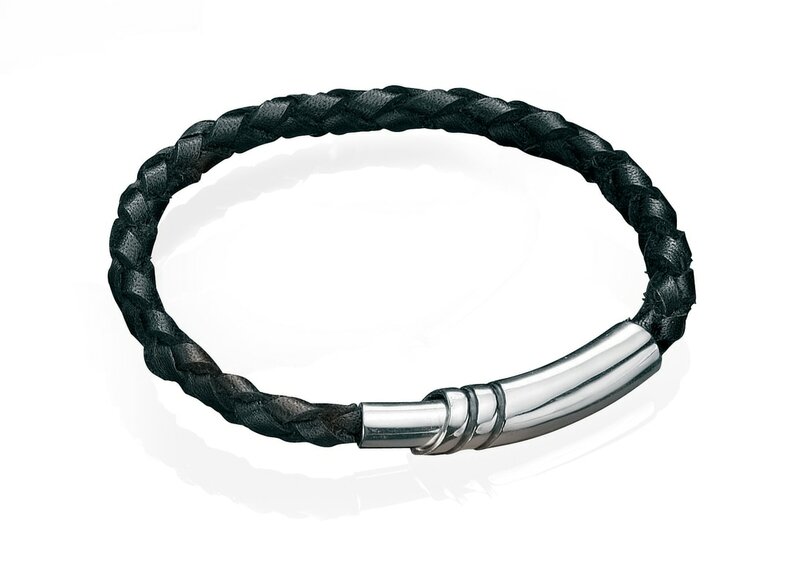 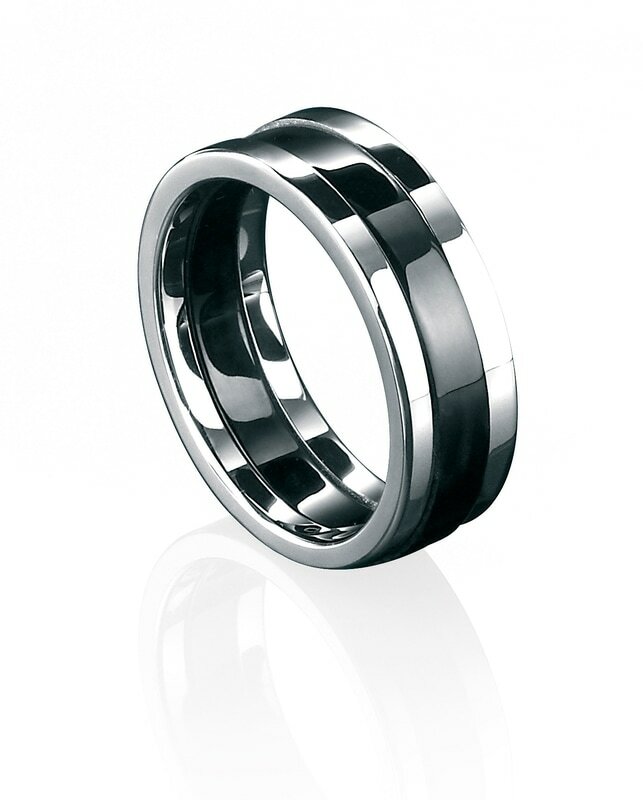 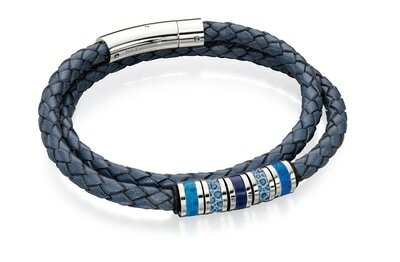 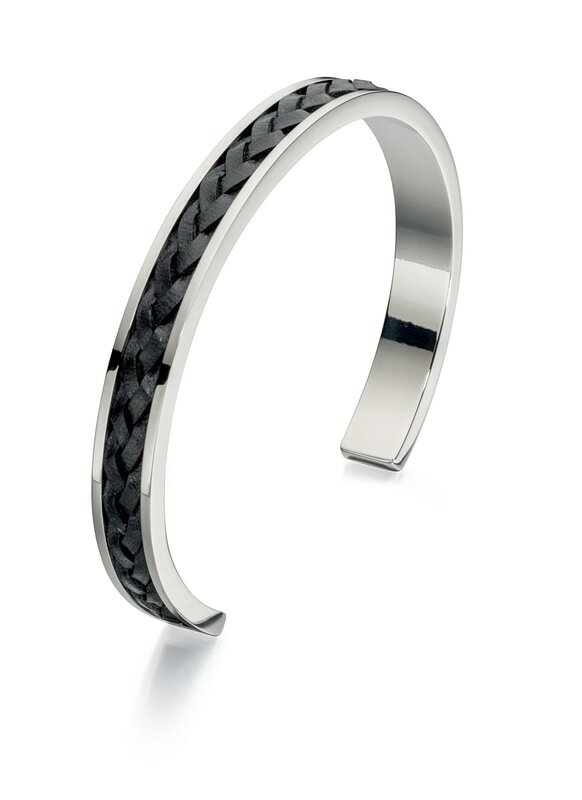 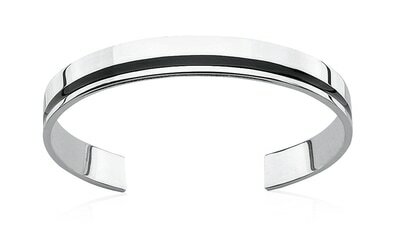 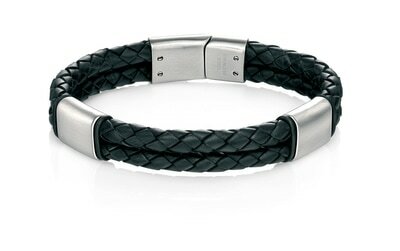 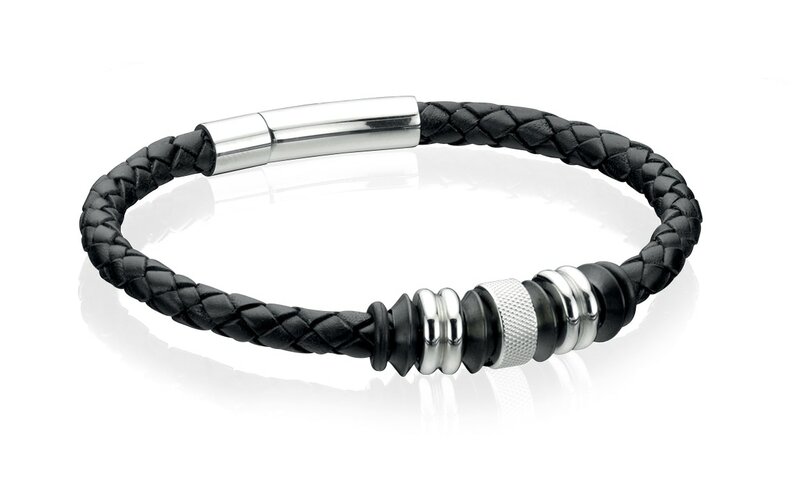 We are proud to stock Fred Bennett - A men's fashion jewellery collection that has all bases covered. 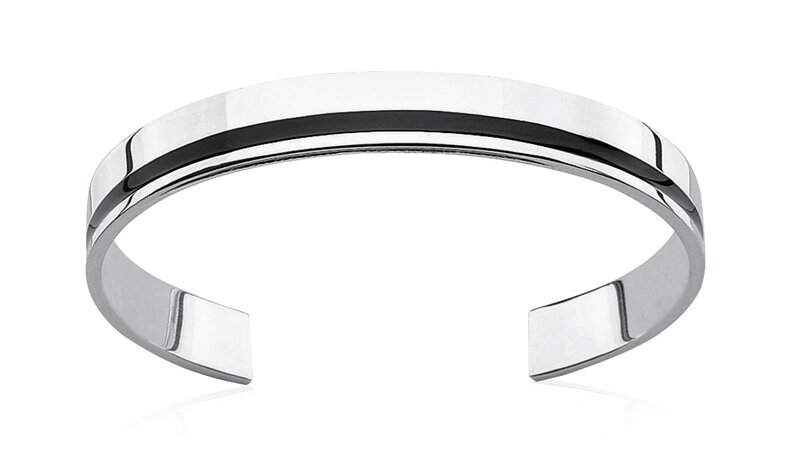 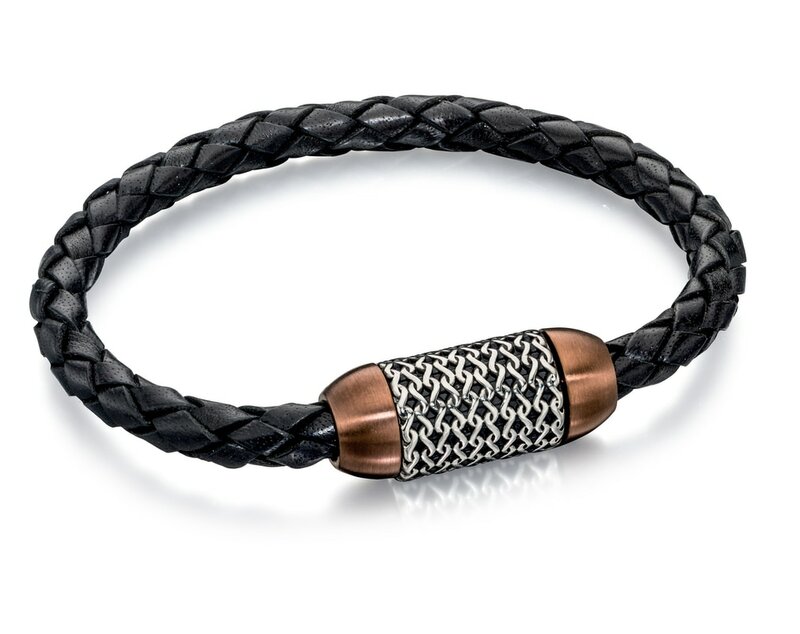 Fred Bennett is a fresh, contemporary gents jewellery line that explores mixed materials like stainless steel, leather and silver in new and exciting ways. 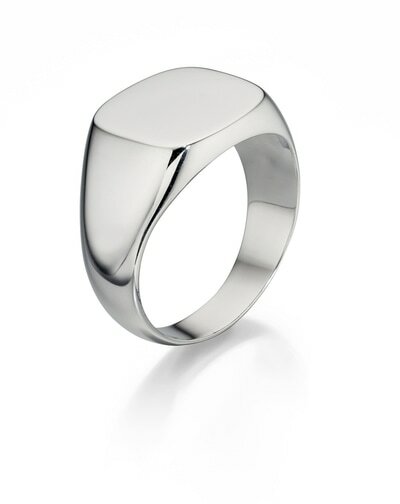 We have a selective collection in stock to view and purchase, but can also special order. Pop into our store and speak to one of our friendly consultants today! 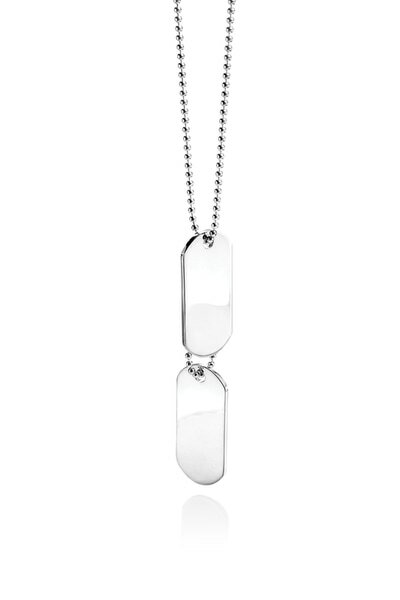 Please note, size and colour should not be determined by photograph. Prices are approximate.